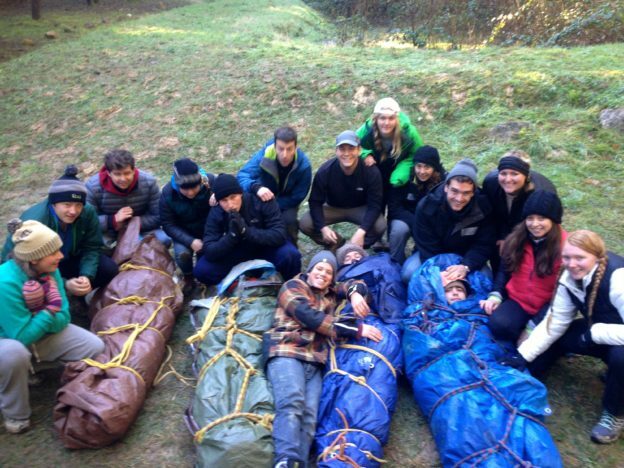 Who Course is For: Outdoor professionals and rescuers who work in urban areas. This course encompases all that the Wilderness First Responder Course does, but with the additional focus on Urban Disasters. We will look at incidents such as floods, hurricanes, earthquakes, and other such disasters that communities are faced with. There are scenarios dealing with Mass Casualty Incidents, triage, motor vehicle accidents and extraction. This course includes a night search and scenario.